Details make all the difference and our difference is in every detail. 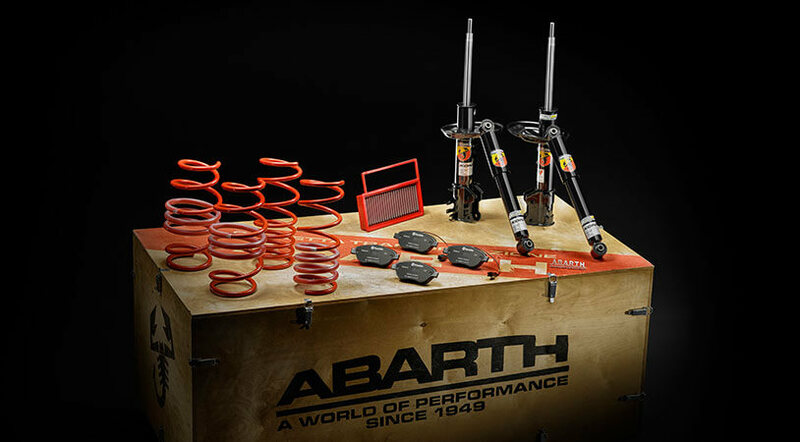 Abarth takes customisation to a whole new level: making the ordinary extraordinary. 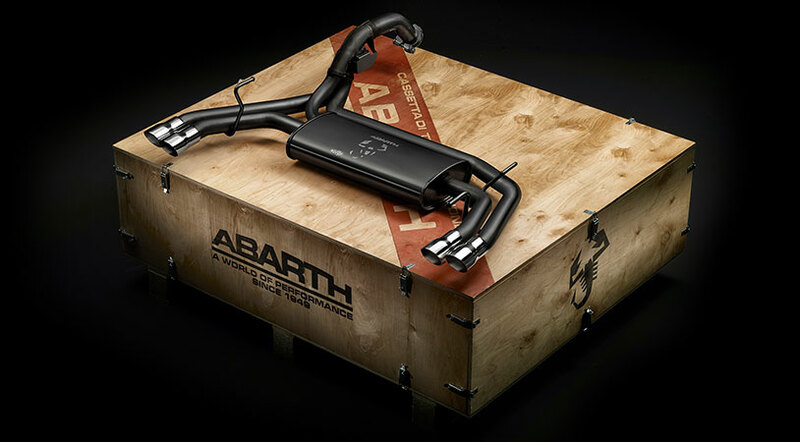 Personalise your car with the Abarth conversion kits: improve the performance, power, safety and style. Make it perfect for you. 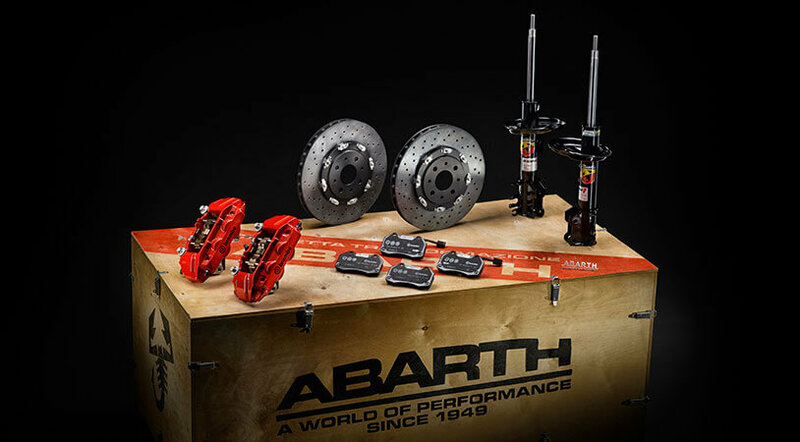 Discover the technical specifications of the Abarth conversion kits and choose the perfect customisation for your next performance. High strength and resistant carbon fibre wing mirror caps, reinforce the racing look and reduce the weight of your Abarth 595. Two piece kit. Combining a racing look with light-weight strength and enhanced style. Choose front and rear carbon fibre pillars for your Abarth 595. 6 piece kit. Reduce the weight and enhance the interior of your Abarth 595 with the carbon fibre dashboard cover: ultra-light, ultra-resistant, ultra-stylish. 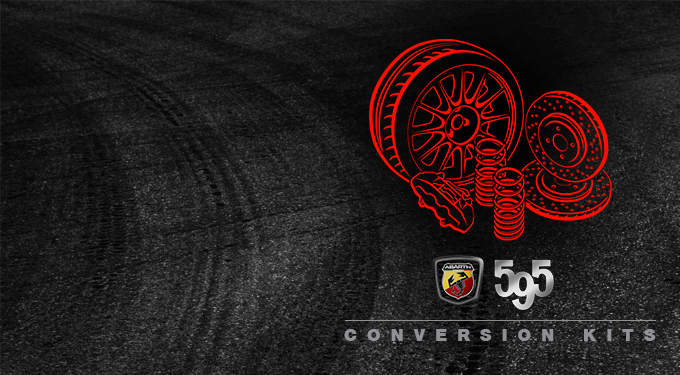 Only available on New Abarth 595 (2016). Show off your personality and the sporty attitude of your Abarth with these iconic side stripes, available in red, white and black. Two piece kit. 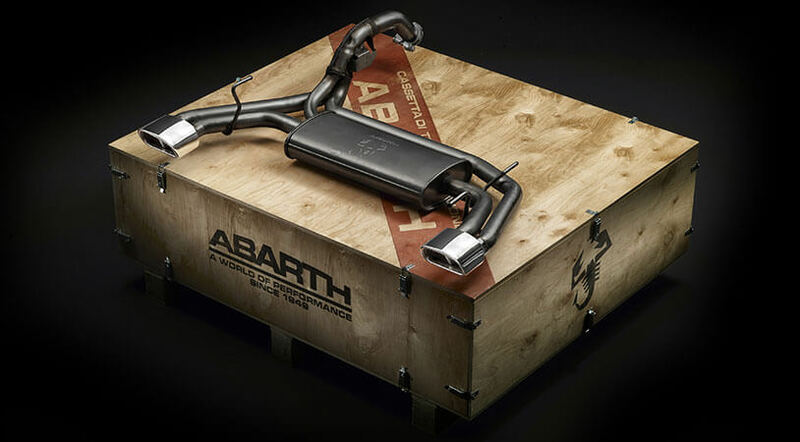 Make your Abarth even more personal and exclusive to you. Choose the knobs which match the way you drive: the character of carbon, the sophistication of alutex or the style of aluminium. 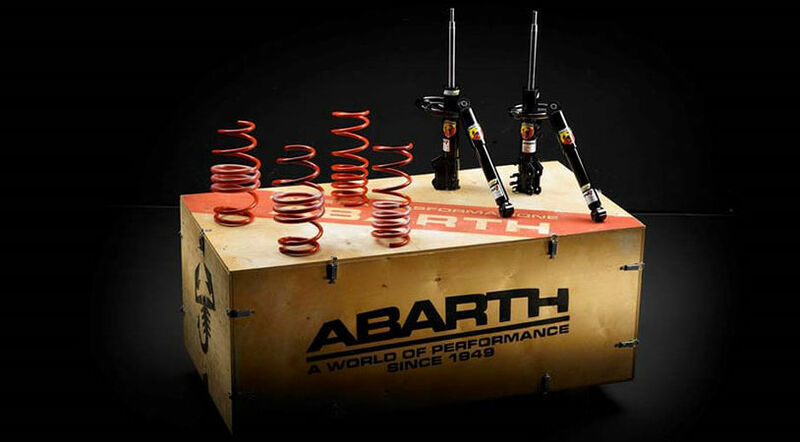 Customise every detail of your Abarth. The kick-plates are available in carbon, to show off your character or in alutex, ideal for those who desire sophistication. 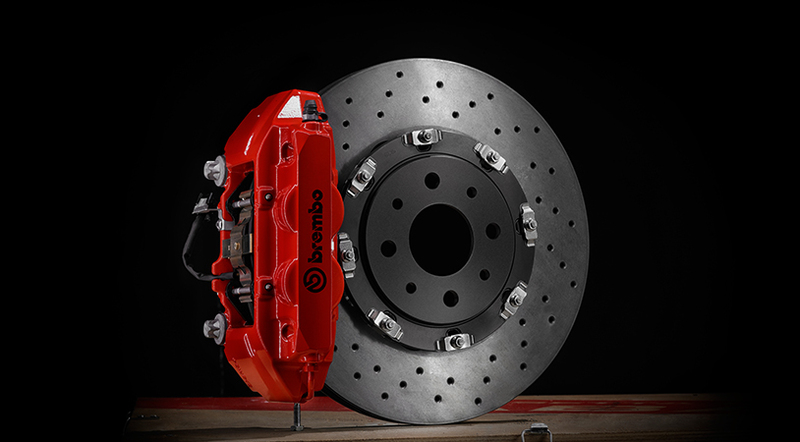 Managing the clutch, accelerator and brake is a key component of every performance. Choose the pedals which best suit your driving style: the character of carbon, the sophistication of alutex or the style of aluminium. 4 piece kit for models with manual transmission, 3 piece kit for automatics. Style perfection is reflected in the smallest details. 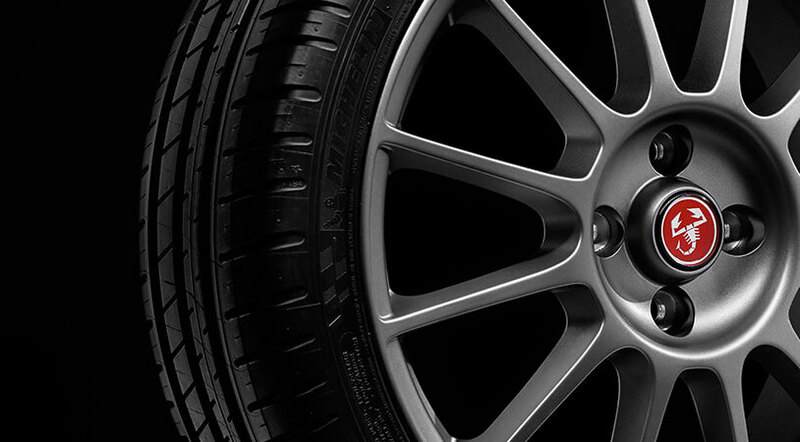 Look after every detail of your Abarth and be sure to get the stylish aluminium fuel caps. 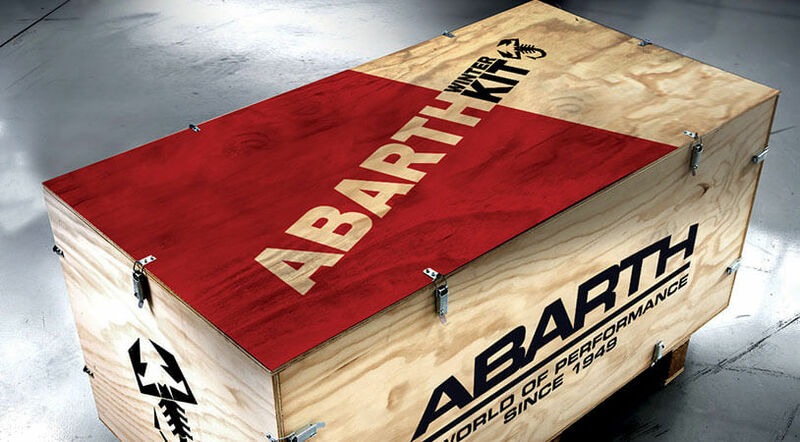 The vintage Abarth 595 cover pays tribute to the different Fiat 500 Abarth models produced between 1965 and 1969. Your Abarth won’t lose its style, even when it’s covered. Customise every detail of your performance. Enhance the style of the Abarth 595 Turismo and the Abarth 595 Competizione with dedicated parcel shelves.